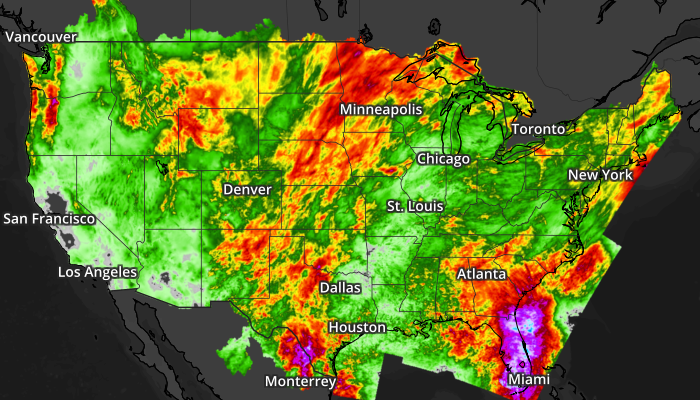 The Aeris Maps Platform (AMP) continues to grow as a leading service for weather maps by offering a wide variety of visualization tools to help tell the weather story. Over the past few weeks, we have made many additions, including jet stream, Canadian weather alerts, and lightning strike layers. 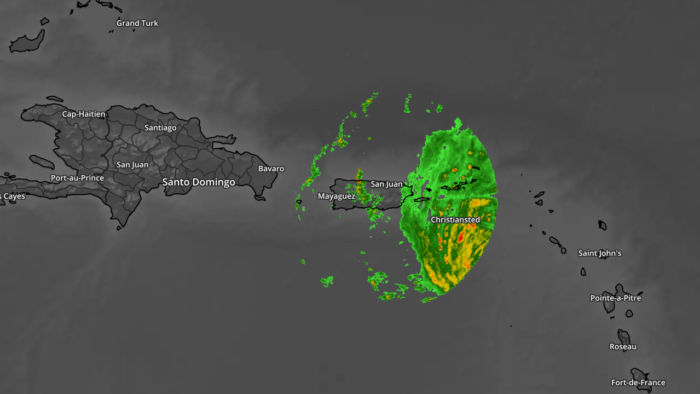 We continue this trend with the latest release of several new radar improvements and additions to Aeris Weather Maps. Since radar is one of the most popular layers within AMP, its usage continues to grow since we extended coverage to include Canada and South Korea earlier this year. 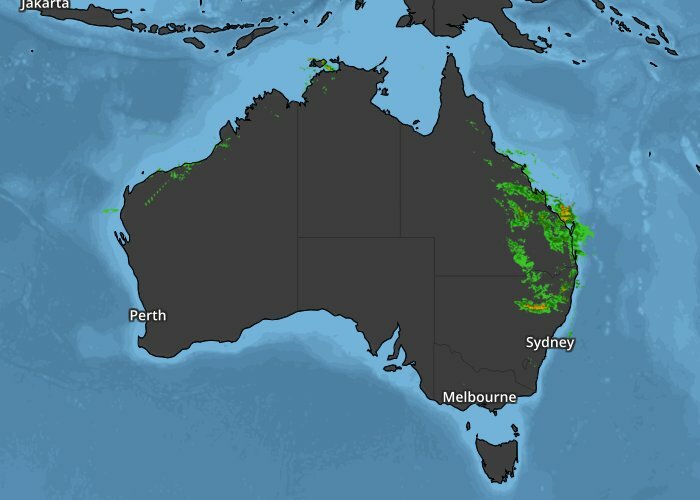 As of this week, radar coverage now includes Australia! The Australian radar integration is made possible through data from the Australian Bureau of Meteorology. Best of all, no development changes are required since the Australian radar is now part of the radar layer available with all AMP subscriptions. Along with expanding coverage, we are also working to improve the radar in other areas. 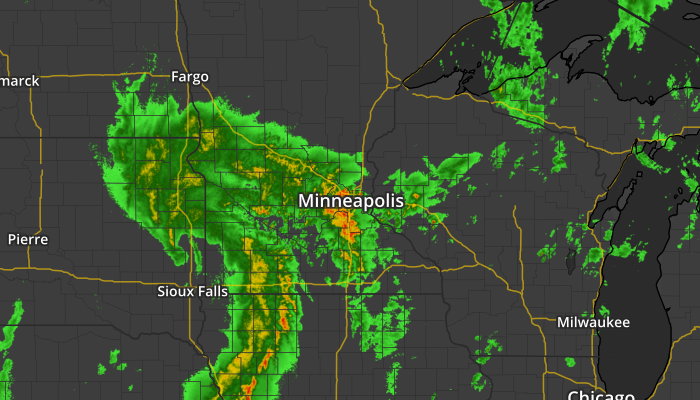 This week we are launching our next major radar update to public beta that includes data from the NOAA Multi-Radar/Multi-Sensor platform. 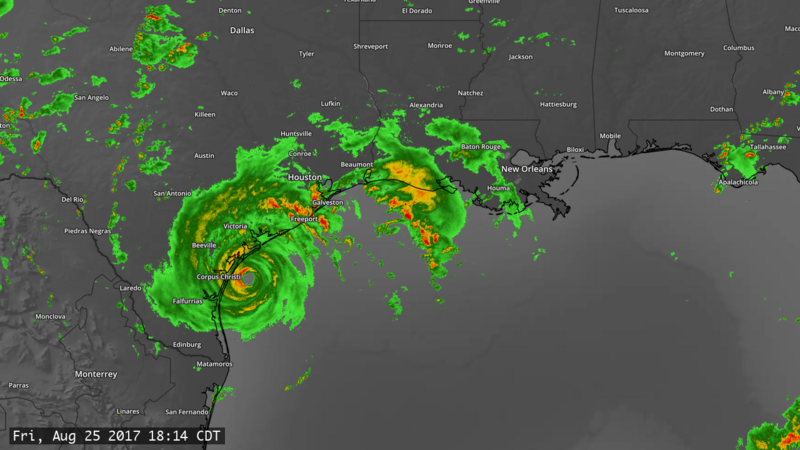 Including this data expands the data sources to integrate radar data from NOAA’s NEXRADs, FAA, mobile radars and select commercial radars. 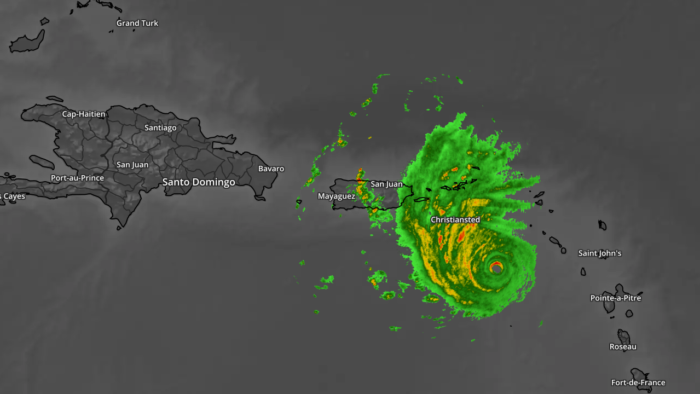 As a result, we have much-improved coverage throughout the United States, Puerto Rico and Guam than using NEXRAD imagery alone. The new radar offering is currently in beta and available to all AMP subscribers. To begin using the new radar today, use the radar-2m layer name. The enhanced radar will be in beta over the next few weeks as we improve and finalize the product with a goal of moving it to production in November 2017. 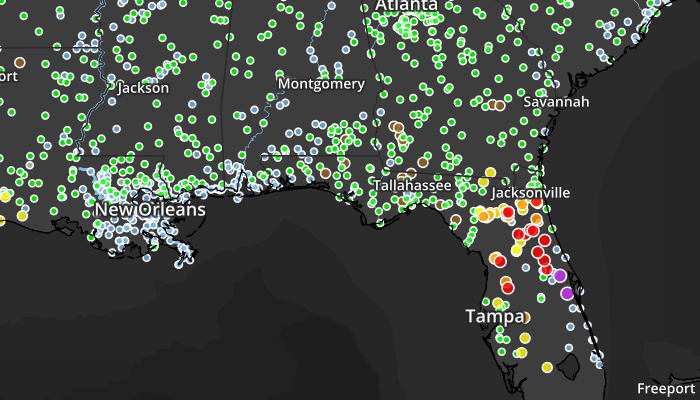 In addition to river gauges, we have also added the accumulated precipitation dataset from the AHPS to Aeris Weather Maps. These layers provide estimated precipitation based on a combination of rain gauge, radar, and satellite information. 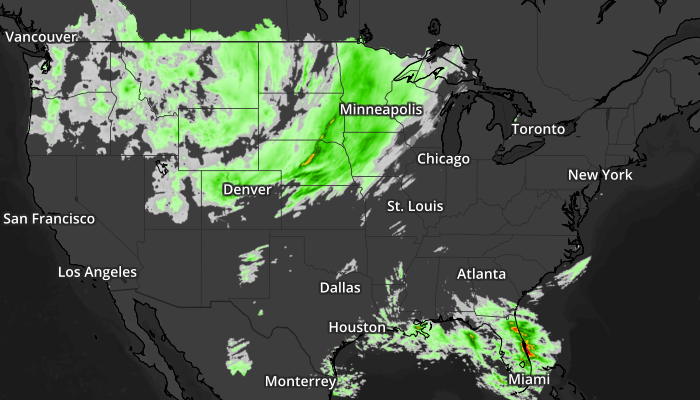 Accumulated precipitation layers update daily by 1 pm Eastern time and cover precipitation received through 12Z (8 am EDT / 7 am EST). Start using the enhanced radar and new layers with your Aeris AMP subscription today! Not currently using the Aeris Maps Platform? Start with our free developer trial!